We know that our appearance plays an important role in our daily lives. 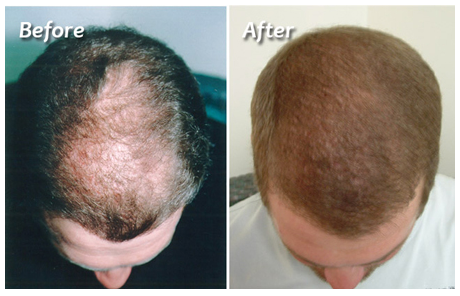 Everyone want to achieve an extreme look and personality in this new era. Aging takes place, when we start growing, and our face is the main part that reflects our age. Many anti-aging creams and lotions are available in the market to take care of it. And they can really enhance your looks and helps you to bring a gorgeous appearance on your face. But these creams and lotions only gives an impermanent solution. This makes the people getting impatient, and leads them to look into permanent solutions to this problem. At present, the best solution to this devastating problem is Facial Cosmetic Surgery. 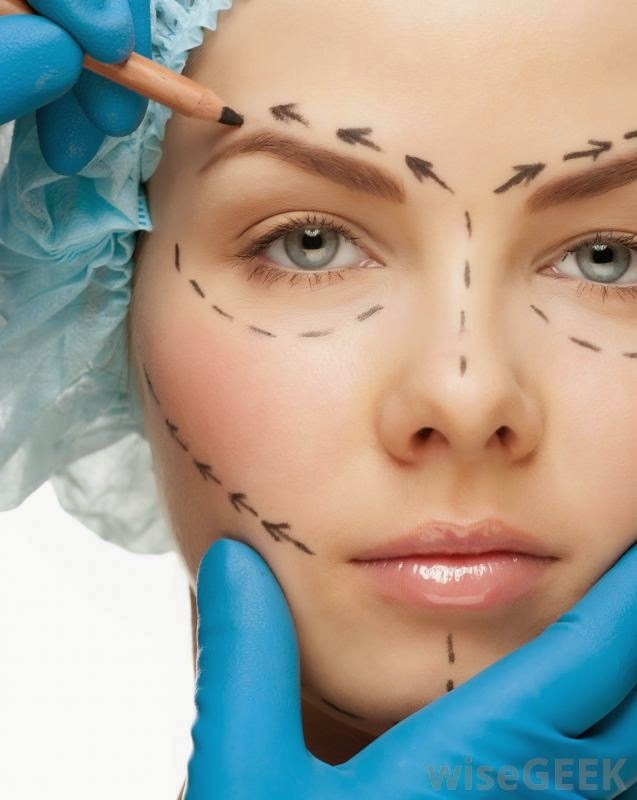 A facial cosmetic surgery helps to improve the physical and facial appearance of a person. You will be able to boost up your look as per your ideas and choices. 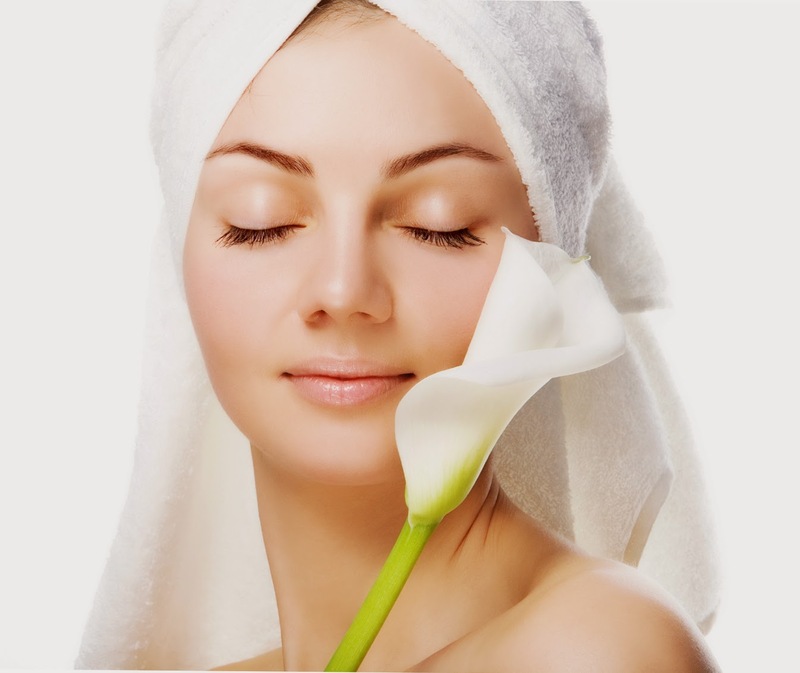 Our clinics, ReconFace and Ojas Aesthetic clinic, known as the best facial cosmetic treatment hospitals in India. We intend to be the exclusive unit in treating every facial deformities and performs all kinds of cosmetic surgeries at affordable cost for all patients.